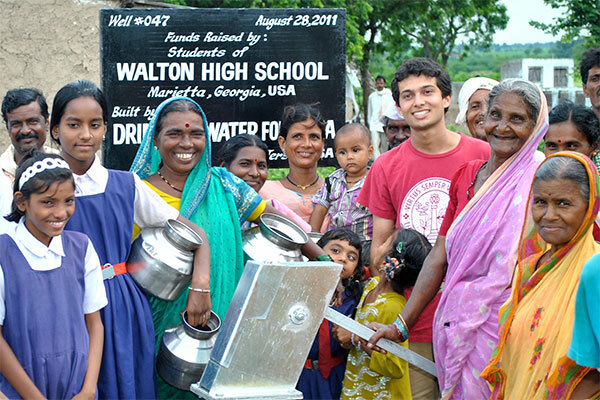 Rujul founded Drinking Water for India, a non-profit group that has built 34 wells in rural India, bringing clean water to over 55,000 villagers. 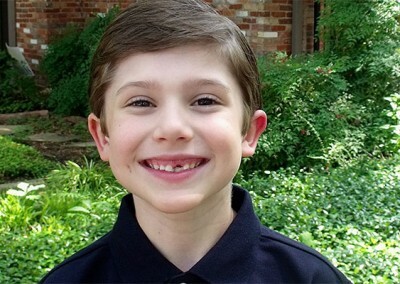 Since 2007, he has inspired and mobilized over 450 students in 24 U.S. schools to raise the $1,000 needed to fund each tube well. 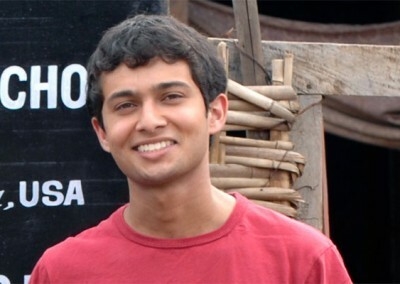 Rujul began his work as a 12-year-old, following a trip to India with his family. He was shocked to see villagers in his father’s birthplace of Paras walking several kilometers each way to fetch water, which was far from clean. 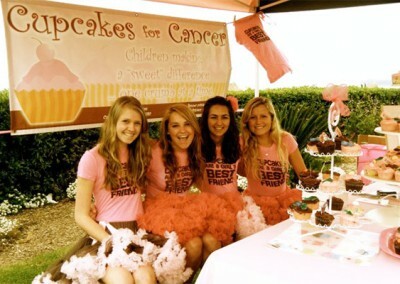 Blakely started Cupcakes for Cancer, an organization that bakes and sells $1.00 cupcakes to raise money to help kids with cancer. 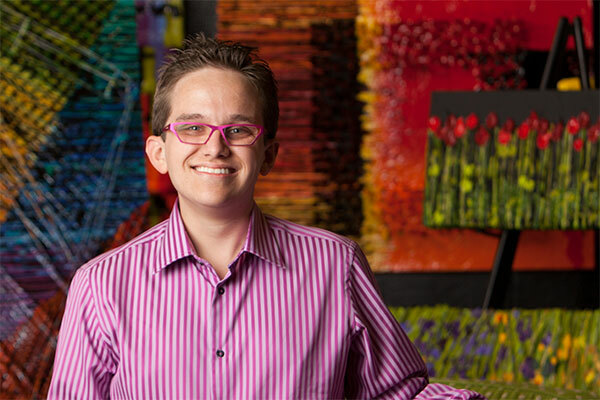 So far, she has raised $80,000 to fund pediatric cancer research, offset expenses for families whose kids are fighting cancer, and grant seven sick children wishes through the Make-A-Wish Foundation. Blakely was inspired following her diagnosis at age seven with a rare auto-immune disease, which required three years of chemotherapy. 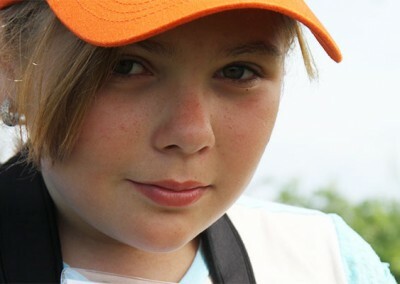 Considered terminally ill twice, she beat all the odds and wanted to help other kids with cancer do the same. 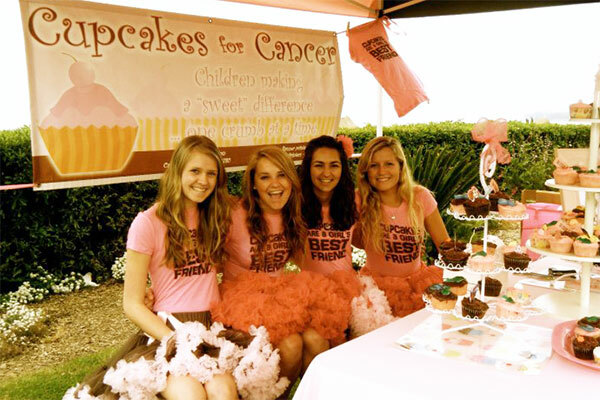 As an eighth-grader, she learned of a student fighting leukemia and decided to bake cupcakes–something she’d always loved doing—and sell them to raise money for this family. Six weeks later, she threw a huge party for him and presented his family with a $5,000 check. From there, she purchased a tent, designed aprons, gained her non-profit status, ramped up her baking, and soon found herself raising and donating tens of thousands of dollars. 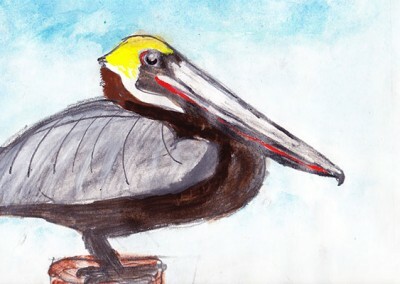 Olivia has created and donated 500 original drawings of birds and thousands of limited edition prints, raising more than $200,000 for the Audubon Society and other groups working on the BP oil spill recovery efforts. Olivia, an avid birder and talented artist, was heartbroken when she learned of the April 2010 BP oil spill, having spent summers exploring the Gulf Coast at her grandparents’ home. She immediately sat down and wrote a letter to the Audubon Society, asking if she could create bird drawings to give to people who donated to Audubon’s wildlife recovery efforts. 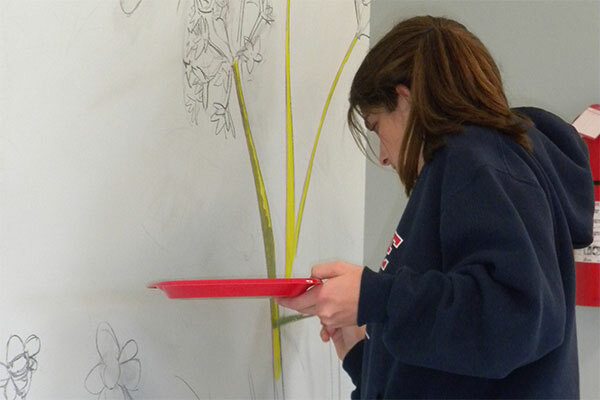 She signed her note, “11-years-old and willing to help.” Audubon embraced her idea, and word of her beautiful drawings spread quickly, thanks in part to her Facebook page, where she has 28,000 fans. 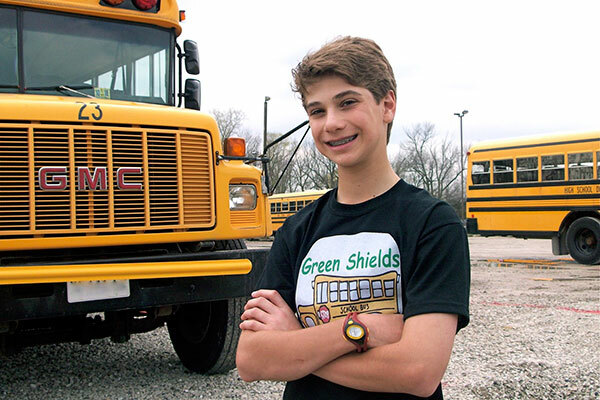 Jonny invented GreenShields, a polycarbonate shield that attaches to the front of school buses, making them more aerodynamic and nearly 30% more fuel efficient. Jonny conceived of his idea three years ago, walking home from school. 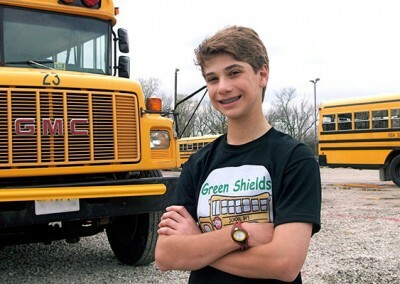 Irritated at gas-guzzling buses chugging by, he wondered, “Is there a cost-effective way to make these older, poorly-designed buses more fuel efficient?” An avid scientist and tinkerer, Jonny set to work designing and building a wind tunnel in his garage, and tested his wind shield idea on toy school buses. 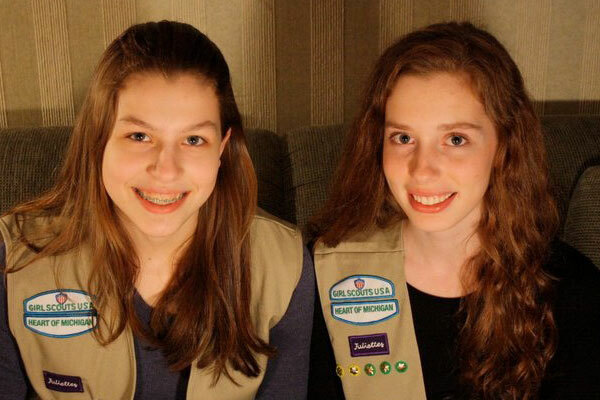 Christina led a team of Girl Scouts in designing, fundraising for, and building the $275,000 Butterfly Boutique at the Chrysalis House, a long-term residential treatment facility that provides drug and alcohol rehabilitation to low-income women. Christina’s Butterfly Boutique features a resale store on the first level and a job skills training center on the second. Income from the boutique supports residents and their recovery program. Will created FROGS, Friends Reaching Our Goals, a group of eleven 8-year-old boys who are raising awareness and money for the hungry in their community. He began his work after passing a homeless man on the corner each time his family drove home from baseball games. 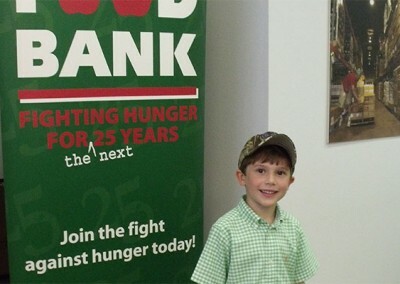 Will decided to raise money to buy food for the man, but then realized he could do something to help more than just one person. 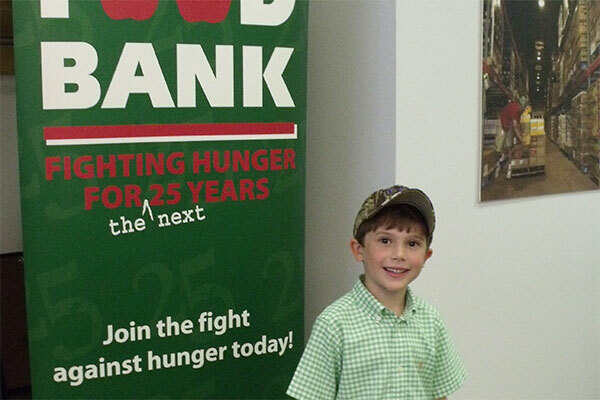 He put his ideas onto paper and, toting three pages of notes, asked his dad to accompany him to the Tarrant Area Food Bank. Manasvi founded the LIVEbeyond Foundation to educate and recruit bone marrow and cord blood donors. So far, she has registered more than 500 people—all potential life savers. Manasvi works tirelessly for her cause because she knows first-hand the fear and anxiety of waiting for a bone marrow match. Diagnosed with cancer of the lymphatic system at age 12, Manasvi underwent intense treatment and yet the cancer returned—widespread and aggressive—a few weeks later. 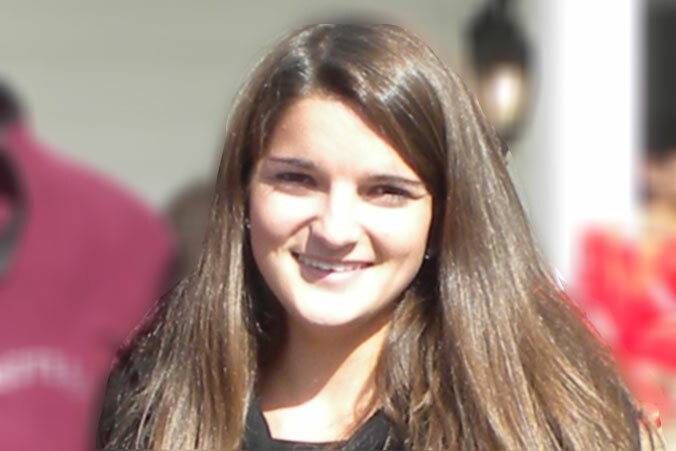 Only a bone marrow transplant could save her life, and yet no match could be found. After months of searching and when she could no longer survive without treatment, Manasvi resorted to a far riskier transplant of her own stem cells. Complications arose and she battled for nearly two years, undergoing additional chemotherapy and radiation. 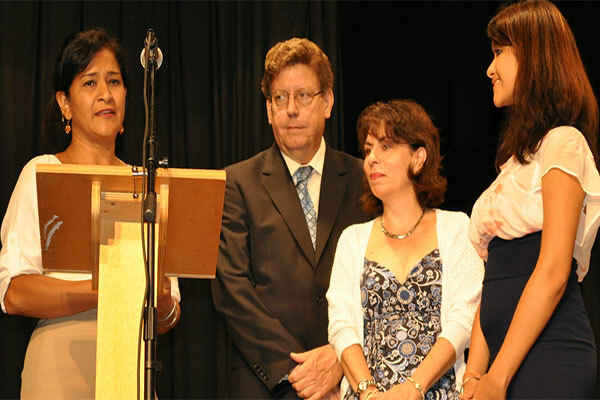 Against all odds, Manasvi regained her health and soon after, started her foundation. She also “called in,” belatedly, her wish from the Make-A-Wish Foundation, and asked for something way out of the ordinary—the production of a documentary film to help spread awareness of the need for bone marrow donors. 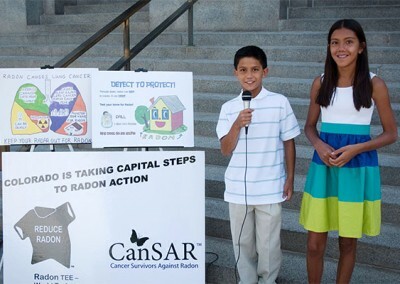 Christina and Eric created the “Radon Awareness Project (RAP) — Detect to Protect” to educate the public about the dangers of radon and the importance of testing for it. They want people to know that radon is the leading cause of lung cancer in non-smokers, accounting for an estimated 21,000 deaths each year, and that Colorado has unusually high levels of the gas. The siblings launched their project last year by convening a meeting with three Colorado agencies that had never sat down in the same room together—the Colorado Dept. of Public Health and Environment, the EPA, and the American Lung Association. With input and support from these key players, the siblings set to work preparing presentations for community groups and government officials. They learned how to create a cloud chamber, so as to demonstrate how alpha particles get into your lungs and cause cancer, and have used their cloud chamber in meetings at the EPA and HUD—both groups that work with homeowners in weatherizing their homes, which often elevates levels of indoor radon. They have met with City Councils in their county, demanding that they publicly address radon education and testing, and are working to get their county and others in Colorado to adopt the Radon Resistant New Construction portion of the International Residential Building Code. 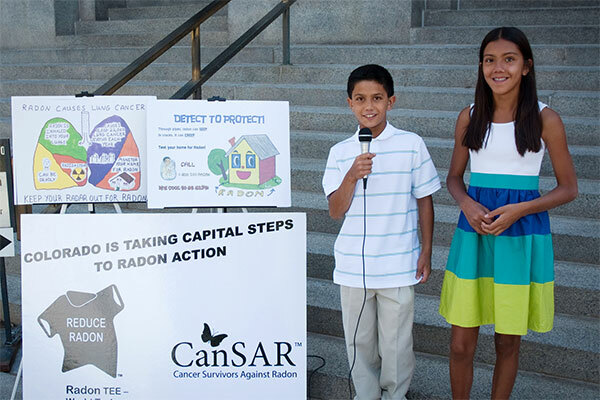 The children have drafted a resolution for consideration by state legislators that acknowledges the severity of the radon problem in Colorado and its harmful effects on our lungs. 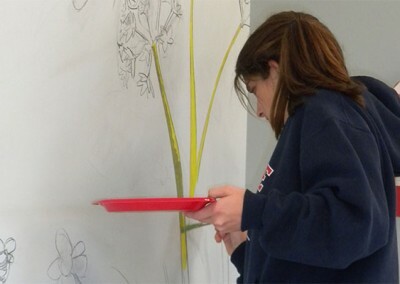 “We’ve learned that kids, no matter how young, can make a positive impact on health and the environment,” says Christina. “And we’ve come to realize that every person is part of humanity, and every person deserves clean air,” adds Eric. 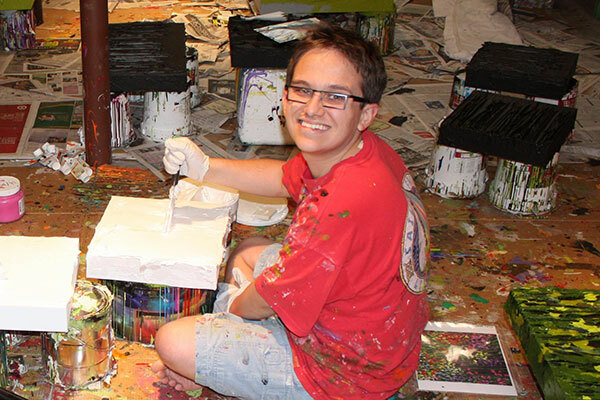 Jeff’s original artwork has generated over $355,000 for dozens of charities around the world, including the Children’s Tumor Foundation, Elton John AIDS Foundation, and the Make-A-Wish Foundation. Jeff is visually impaired due to an optic nerve tumor caused by a genetic condition called neurofibromatosis. During chemotherapy and radiation five years ago, Jeff began painting watercolor note cards as a pastime and soon realized he could sell them as a way to fundraise for charities that have touched his life. He set up “Jeff’s Bistro” in his driveway each Saturday morning during the summer, selling his note cards and Mom’s baked treats, and raised over $13,000 for neurofibromatosis research. Read more about what Jeff has been up to since 2011 on our Where are They Now? page. 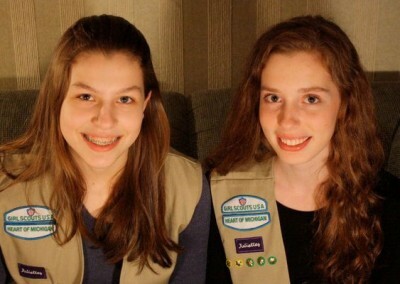 Madison and Rhiannon are working to save the endangered orangutan, whose habitat is being destroyed by the production of palm oil, and have focused largely on lobbying Girl Scouts to remove palm oil from Girl Scout cookies. 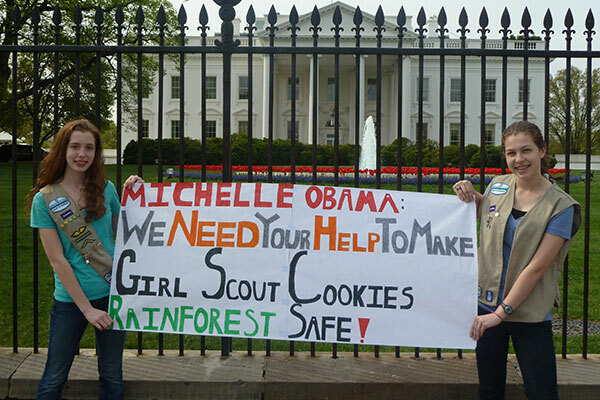 The girls began their crusade as 11-year-olds, when they created Project ORANGS (Orangutans Really Appreciate and Need Girl Scouts) as a way to earn their Girl Scout Bronze Award. Inspired by their hero, Jane Goodall, and working with her Roots and Shoots group for young conservationists, the girls began researching orangutans and fundraising to save them. 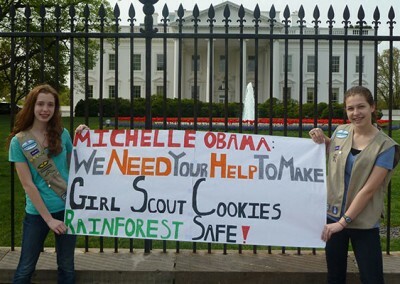 They were saddened to learn that palm oil plantations are destroying the animals’ habitat—and then disheartened to find palm oil an ingredient in nearly all Girl Scout (GSUSA) cookies. 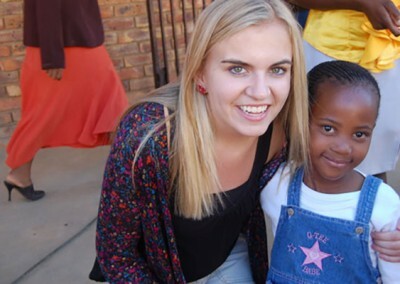 Kendall founded Kids Caring 4 Kids (KC4K), a non-profit that has inspired nearly 7,000 U.S. kids to raise nearly $900,000 for children in sub-Saharan Africa. 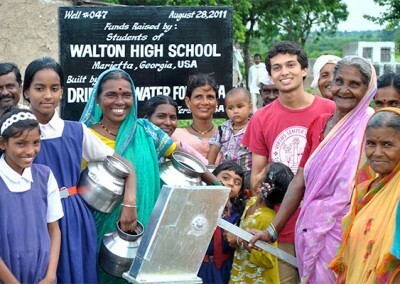 The money funds schools, health clinics, feeding programs, clean water wells, and even bikes. 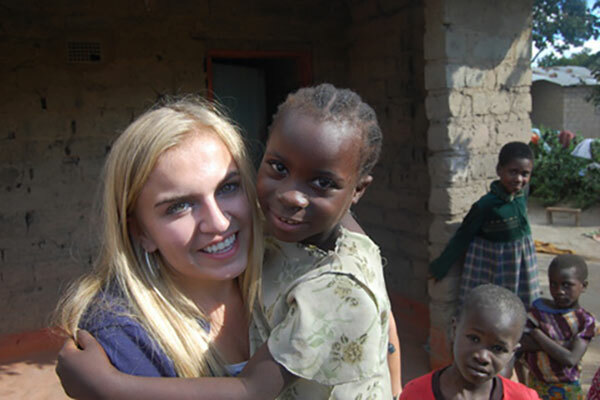 Kendall began her project at age 11, when she learned of the number of orphans in Africa, many of them living with AIDS. The next day, she withdrew money from her savings account and sent it to World Vision to support a young African girl. Freya organized “Energizing the Alaska Legislature” to draft an amendment to Senate Bill 220 to exempt residential renewable energy systems from real property tax assessment. The law provides incentives for homeowners to install energy-efficient improvements such as solar panels. Aylah founded “Charitable Arts,” a non-profit that pairs high school volunteers with disadvantaged children on “art days” to create paintings. Paintings are then sold at fundraising auctions, proceeds going back to the organizations (such as orphanages) that support these children. Risha founded the non-profit “Kids Who Care Foundation” (KWCF) with the goal of cheering up critically ill children around the world and to help healthy children become more compassionate toward kids with chronic medical conditions. 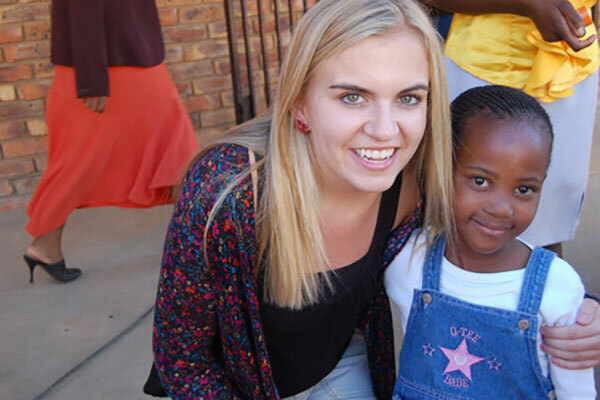 KWCF has over 1,800 volunteers and has served over 1,500 children in hospitals. 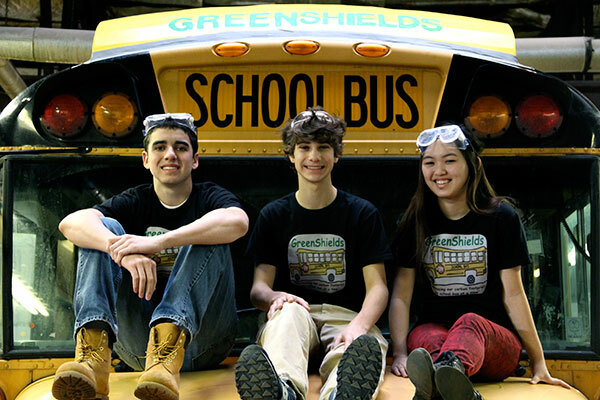 John founded “Project TGIF” (Turning Grease Into Fuel). 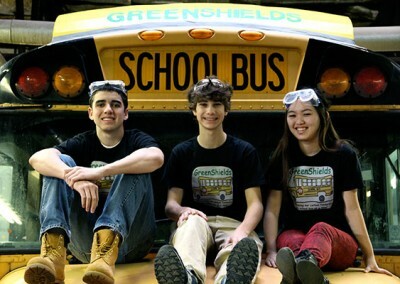 Students collect waste cooking oil from restaurants, have it converted into clean-burning biodiesel, and then use the fuel to heat the homes of families in need. Priya founded the non-profit “Project Touch” to help financially needy autistic children around the world. 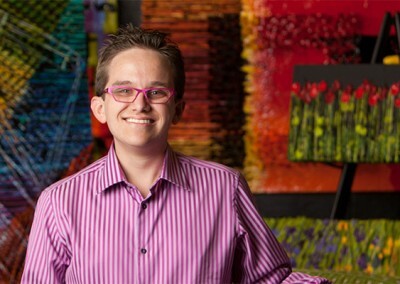 She has raised $60,000 and provided iPod Touch devices to more than 50 autistic children. Sean developed the “Stow It, Don’t Throw It” project. Inspired by his internship at Mote Marine Laboratory, Sean repurposes empty tennis ball containers to recycle monofilament fishing line in an effort to reduce the risk to marine wildlife. Athman founded “Bags Gag,” a non-profit that works to raise awareness of the harmful effects of plastic bags (especially on marine wildlife) and to promote the use of reusable bags. 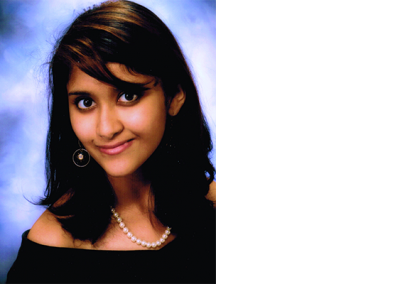 Krithika created the “Youth Literacy Fund,” a non-profit that conducts book drives for schools in the U.S. and overseas, and that pairs U.S. high school tutors with elementary students in high-risk communities. Joshua founded “Joshua’s Heart Foundation,” a non-profit which provides food to low-income families in South Florida, as well as to the sick and elderly. 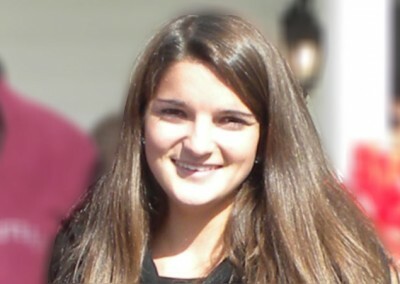 Alexandra developed the “Peace Bees Curriculum” to educate people about the honey bee’s gentle nature, the decline in their population, and their importance to our food supply. 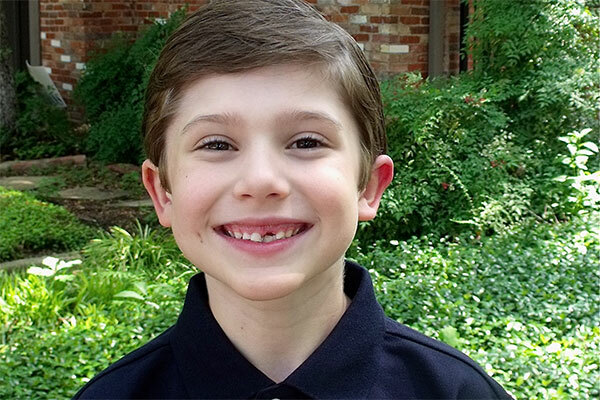 Alec founded the non-profit “Giving from the Group Up” which has collected and shipped hundreds of boxes of dental supplies to underdeveloped countries. 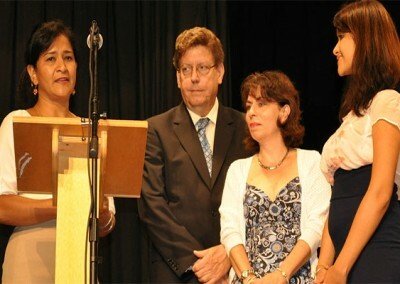 He has also created animated healthcare videos and original science curricula for elementary school children in Africa. Working with the “Food for the Poor” organization, Rachel has raised over $167,000 to build 27 homes for the destitute in Leogane, Haiti. 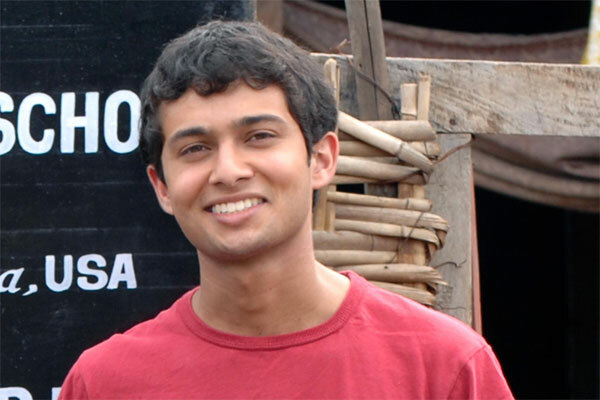 Riana co-founded project “Independent Thought & Social Action in India,” a program that works with students on writing, critical thinking, and discussion as a way to help them convert their ideas for social change into social activism in their communities. Lucas developed “Fishing for Families in Need,” a free weekly program that teaches economically disadvantaged elementary-age children how to fish, cast rods, tie knots, and become ethical, environmentally-responsible anglers.